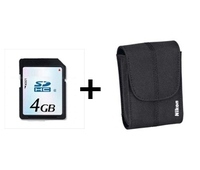 Nikon SET for S3300/3500 SDHC 4GB+BAG	200,00 ден. 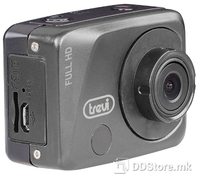 Dig.Camcorder MPMAN PC-24 Black	1.990,00 ден. 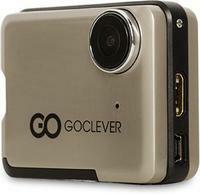 Action Camera Manta Sport Black HD 720p/1.5" LCD w/Waterproof case Bike/Helmet/Car mount	2.090,00 ден. 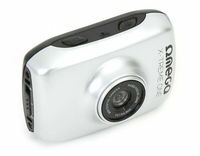 Action Camera Omega VR230 Silver HD 2" LCD Touchscreen w/ Waterproof case	2.660,00 ден. 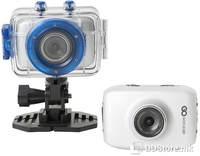 Action Camera LDK Sport 2.0" 4K UltraHD LCD Touchscreen WiFi+Wrist RF Remote w/Waterproof case	2.980,00 ден.